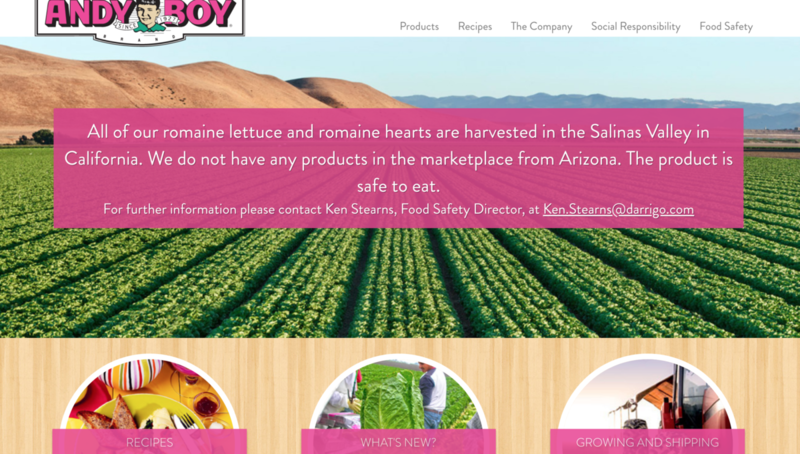 Our Romaine lettuce comes from Andy Boy, which is unaffected by the E.Coli outbreak. 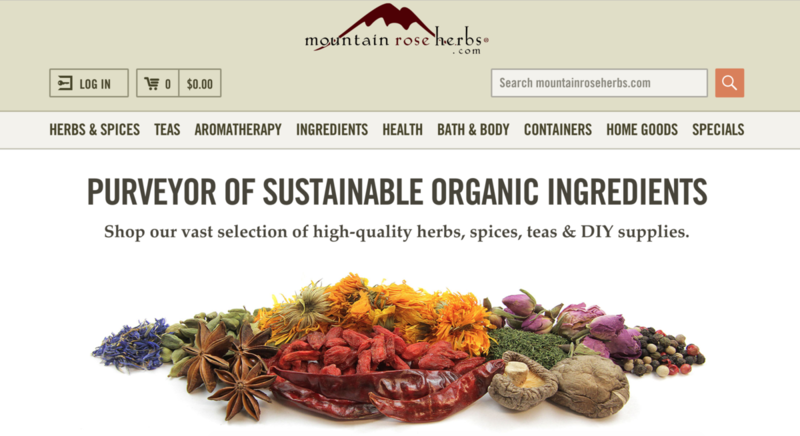 The botanicals found in most of our juices and food are from Mountain Rose Herbs. 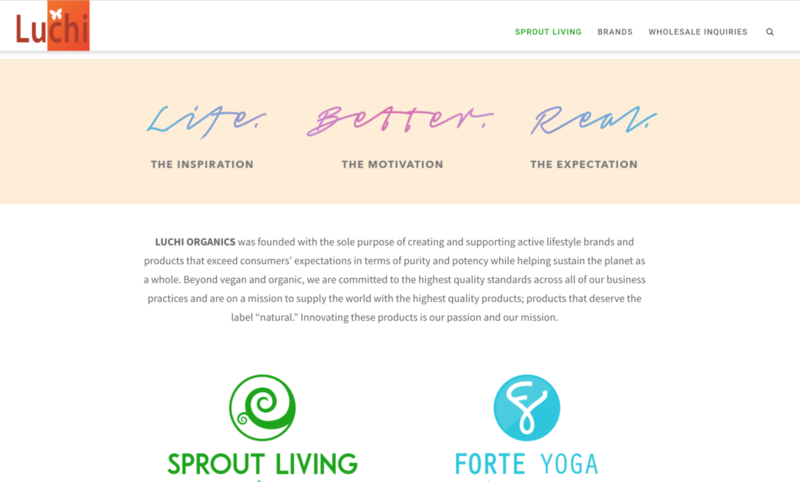 The plant based protein in your smoothie and protein shakes comes from here. Epic Protein!